Hey everyone. Please could you keep a lookout for our very loved boys Zeusy and Hades? They ran away on Sunday morning into Makarau Forest and we haven’t seen them since. They were seen on Burnside road on Sunday evening and we feel that they could be anywhere by now. They’re friendly but can be boisterous at times. They’re microchipped, desexed, I have called the council who has issued a notice to all the animal shelters, I have called vets and im being an absolute pain on social media. Anyone who knows where they are or anyone who sees them please could you lock them away and call either Andrew 02102225763 or myself on 021558103 we will come immediately. A white faced Hereford heifer approx 4-5 months old. Ruby is a loved pet and we would very much like her back. 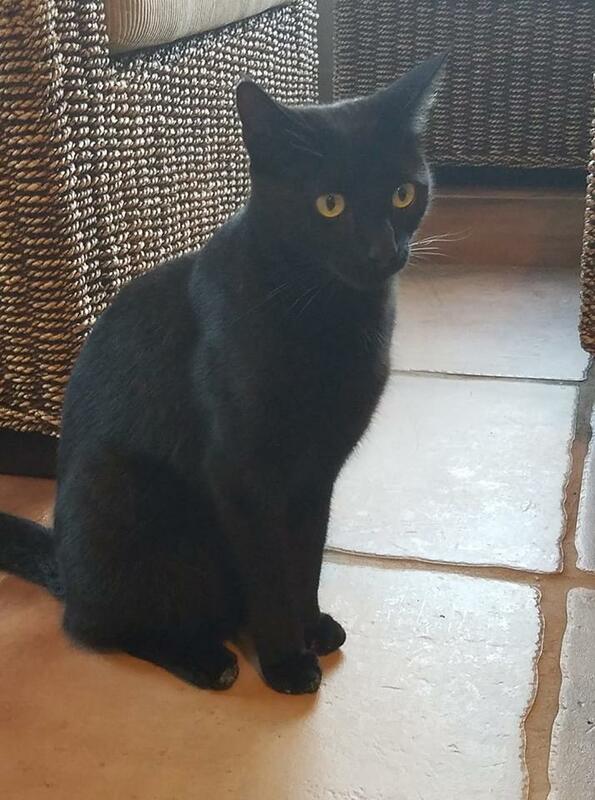 Missing cat – Hawkins Rd. Hi can everyone please keep an eye out for our boy Athens (near Hawkins Rd). He took off with the hail today. He has never been outside at night before, will be terrified. Very long and lean and quite shy with strangers. Our 2 dogs have run off into the bush at the back of our property on J Tolhopf Road . Missing since Sunday evening. 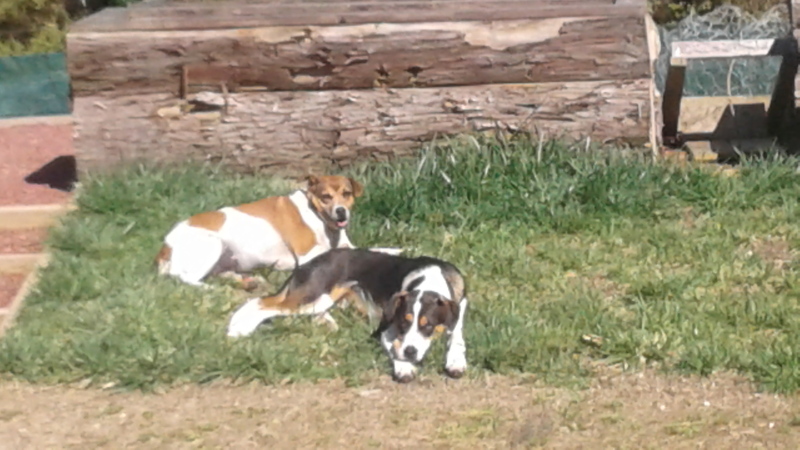 Khaya (brown / white fox terrier cross) and Eli (black / white markings). They both have name tags with our contact details. Please can you keep a look out and let us know if you do see/find them.